Discover some of the many types of hard surfaces and stone flooring that we offer such as hardwood, laminate, ceramic, porcelain, cork, vinyl flooring, etc. We have a large selection of some of the most popular hard surface flooring. If you already know what you are looking for request a quote or give us a call. 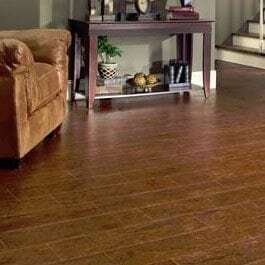 Hardwood flooring is an environmentally friendly floor covering option. Whether you want the ease of installation of engineered hardwood flooring or the beauty of natural oak or cherry floors, we have a wide selection to fit your budget. Laminate flooring looks like the real hardwood. 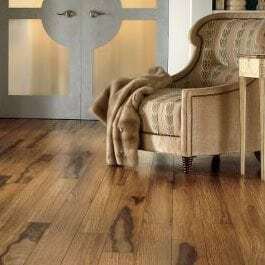 Distinctive grain and authentic textures are trademarks of quality laminate flooring. Realistic looks create the dramatic beauty and design sophistication found in our line of laminate flooring. Ceramic tile exhibits natural elegance, vibrant tones and wonderful textures. We carry many options for any budget so that you can bring the beauty of natural earthware tiles to your bathroom, kitchen, or any room you want the organic beauty of ceramic. Porcelain tiles are fired at an extremely high temperature which makes them difficult to distinguish from natural stone and makes them remarkable durable and resistant to weather. Porcelain will last a lifetime and maintain its beauty. 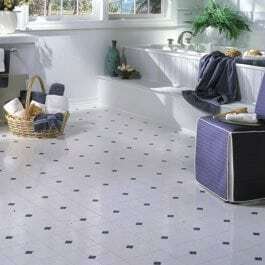 Vinyl flooring is known for its versatile array of designs and affordability. 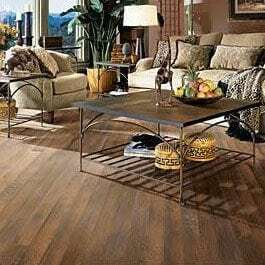 We carry a full line of durable and stylish vinyl flooring to match most any décor. Vinyl is even available in slate, stone, wood, and ceramic visuals. 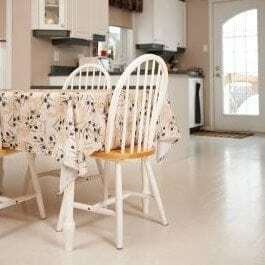 Linoleum is one of the original “green” floor covering options. Not only is linoleum “green”, it is anti-bacterial and biodegradable. 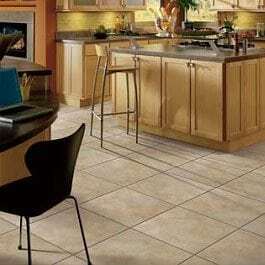 Linoleum is an excellent products that you would be satisfied with for years to come. Cork flooring is enjoying a resurgence in popularity today because of its beauty, durability and its “green” profile. 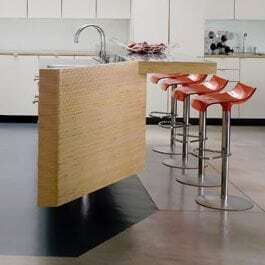 We offer a wide selection of cork products for a number of installation types including home and business. Rubber is a great protective floor covering and comes in many colors and styles for the right aesthetic in your installation. Install it in exercise rooms, play rooms, garages, work spaces or any room you need a protective floor.